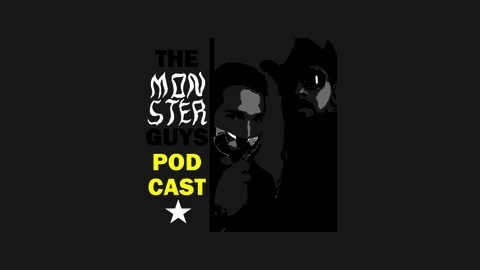 Welcome to Folk Tales Podcast (formerly known as Faerie Tales Podcast) on The Monster Guys Podcast. This is a (very) modern folk tale depicting a showdown between Jack Frost and The Green Man as they battle for a change of the seasons. Will Winter keep us in the cold or will Spring push its way through to warm us all up? Join D.C. McGannon and C. Michael McGannon as they call the “fight” in this epic showdown for the ages! Thanks for listening to this light-hearted (totally not serious) story about the changing of the seasons on The Monster Guys Podcast. “Jack Frost vs. The Green Man (Showdown in the Badlands 9000)” is Copyright © 2018 by D.C. McGannon. For permission and other information about this and other stories by D.C. McGannon or C. Michael McGannon, contact us here.